Your chance to live in Paradise! All you need is your toothbrush! Fully furnished turn key rental! Beautifully remodeled, modern home with brand new roof and wood flooring added just this year! Large open kitchen with stainless steel appliances and gorgeous upgraded granite. 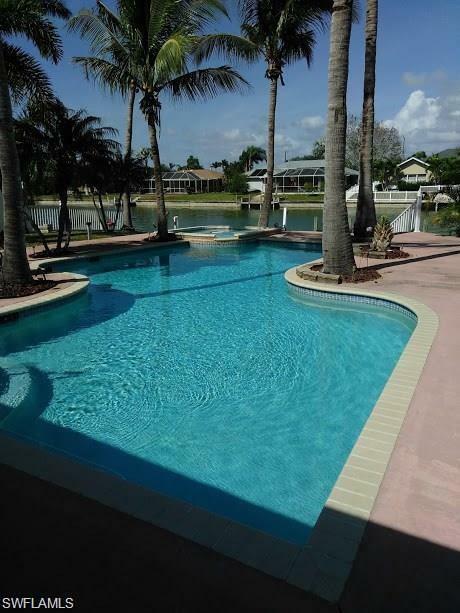 One of the best features of this home is the resort style pool and outdoor area! 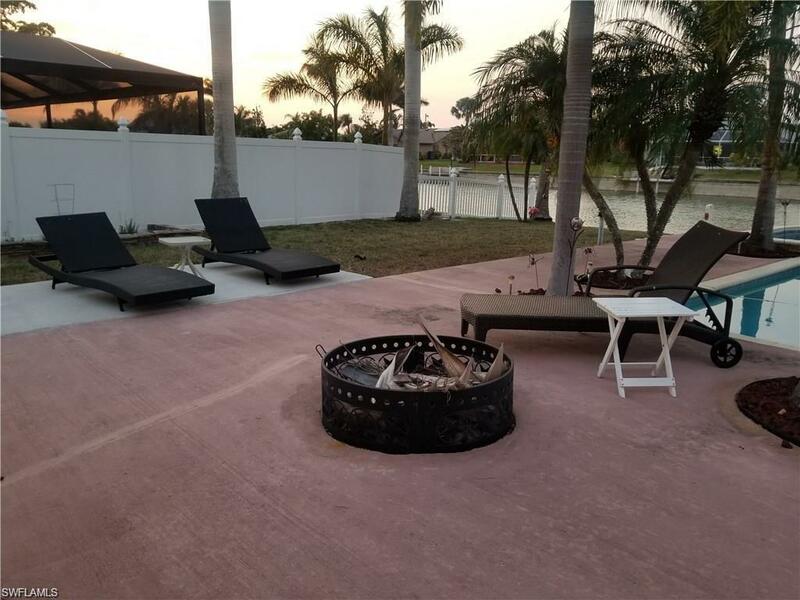 Relax from the hammock, fish or curl up by the fire pit on the dock, or entertain with the ample space and patio seating available throughout this lushly landscaped perfect Florida home. 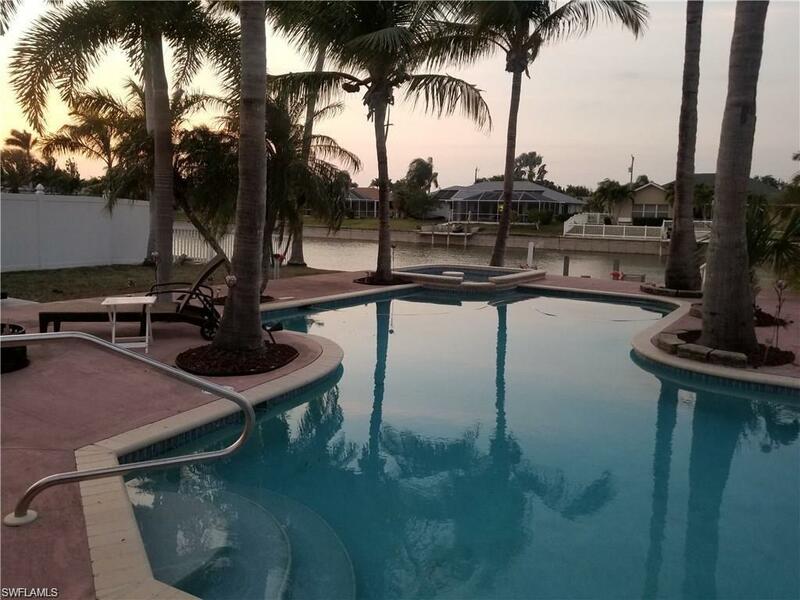 Whether you are just here for a vacation or want to lock this up and call it yours for year round fun you will not want to miss out on this entertainers delight and piece of Florida dream home! Easy to view call for an appointment today. Owner pays for pool, & lawn maintenance, + pest control! What more can you ask for? Available now! 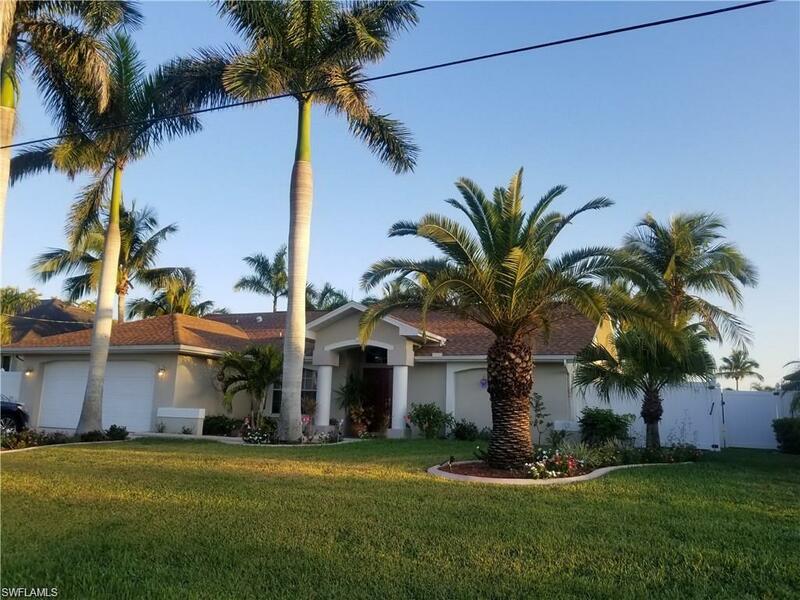 Listing courtesy of Tara Walk of Re/Max Realty Team.